Dato' Lua, aged 39, was appointed to the Board on 1 November 2013 as an Executive Director. 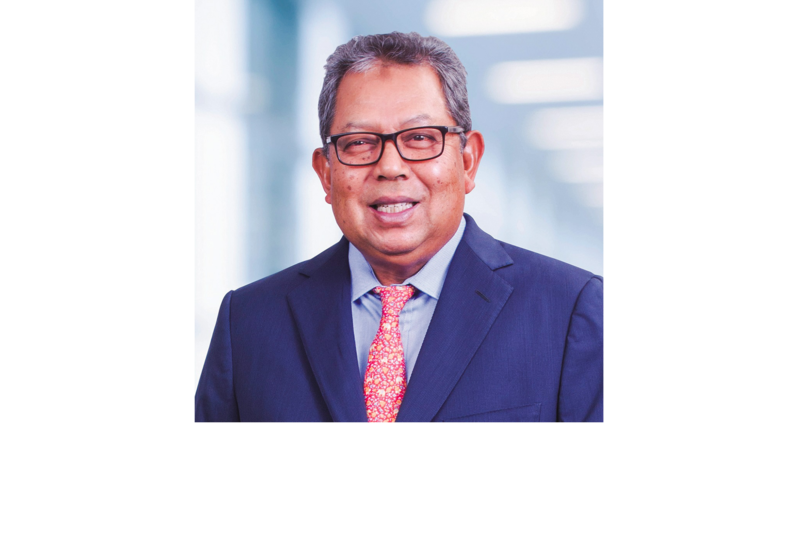 Dato' Lua has been an Independent & Non Executive Director at Pelikan International Corporation Berhad since April 1, 2013. He started his professional career in the legal practice with Attorney General's Chambers as a prosecutor in the Republic of Singapore. With his years in practice, he gained a substantial and broad expertise, knowledge and experience in advising legal matters, amongst others, pertaining to corporate affairs, finance and commercial matters. With his professional legal experience, business acumen and commercial know-how, he has become an entrepreneur since year 2003 in various business ventures in Malaysia involving in various sectors, including the provision of corporate consultancy and solution services, property development and other related businesses. Dato' Lua holds Bachelor of Law from University of Cardiff, United Kingdom. Dato' Alex, aged 39, was appointed to the Board on 5 August 2013 as an Executive Director. After graduating with a Bachelor of Civil Engineering degree with First Class Honors from the University of Portsmouth in the United Kingdom in 1999, Alex started his career with L&M Foundation Specialist Pte Ltd in Singapore where he worked as a Civil Engineer. He then worked as a Structural Engineer with a construction company in Singapore for 4 years where he built his expertise in project management and structural engineering. Wee returned to Malaysia in 2004 to work as a Project Manager for Biaxis Sdn Bhd, a local construction company before joining the WG Group in 2007. He has completed residential and commercial projects while in tenure with WG Group. He is now responsible for the running of the business with a particular emphasis on sales and business development. Wee also has a wide experience in fund raising and strategic planning in various industries including IPO, dual listing, mergers and acquisitions. He has more than 14 years of experience in the construction and financial industries. Aged 61, a Malaysian, was appointed to the Board on 11 April 2016 as an Independent Non-Executive Director. Datuk Dr. Wong is also the Member of the Audit Committee. Datuk Dr. Wong has a BSc in Biochemistry, Masters in Public Administration and a PhD in Business from University Malaya. Since 2014, she has been appointed as an advisor to the Faculty of Economics and Business, University Malaya. She was appointed as the Chief Executive Officer of the Malaysia External Trade Development Corporation (MATRADE), under the Ministry of Trade and Industry, in August 2012. In mid-June 2015, she retired as the CEO and there upon was appointed as MATRADE’s Advisor to the National Export Council, chaired by the Prime Minister. 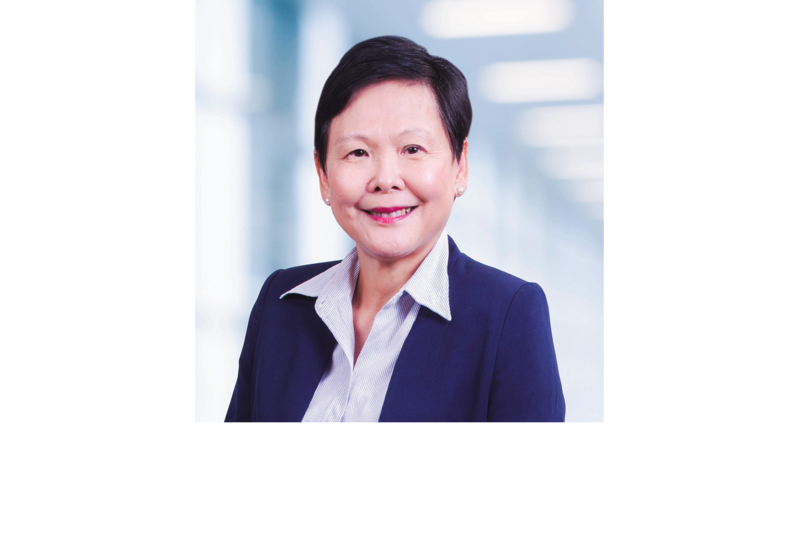 Over the 23 years at MATRADE, Datuk Dr. Wong has led various Divisions, including Corporate Management and Strategic Planning, and was Deputy CEO for Export Promotion prior to her appointment as CEO. Datuk Dr. Wong was actively involved in various committees for policy design and development to advance trade and economic growth for Malaysia, as well as, ASEAN and OIC countries and speaks regularly at many international seminars and conferences. In February 2016, Datuk Dr Wong has been made a conjoint Professor to the School of Business of the University of Newcastle, Australia. She is also on the Singapore Business Advisory Group of University of Newcastle. Datuk Dr. Wong does not have any family relationship with any director and/ or other major shareholder of the Company, nor any personal interest in any business arrangement involving the Company. She has had no convictions for any offences within the past ten (10) years, other than traffic offences, if any. Dato’ Hamzah graduated with a Diploma in Management from the Malaysian Institute of Management and a Master’s degree in Business Administration from the University of Bath, United Kingdom. 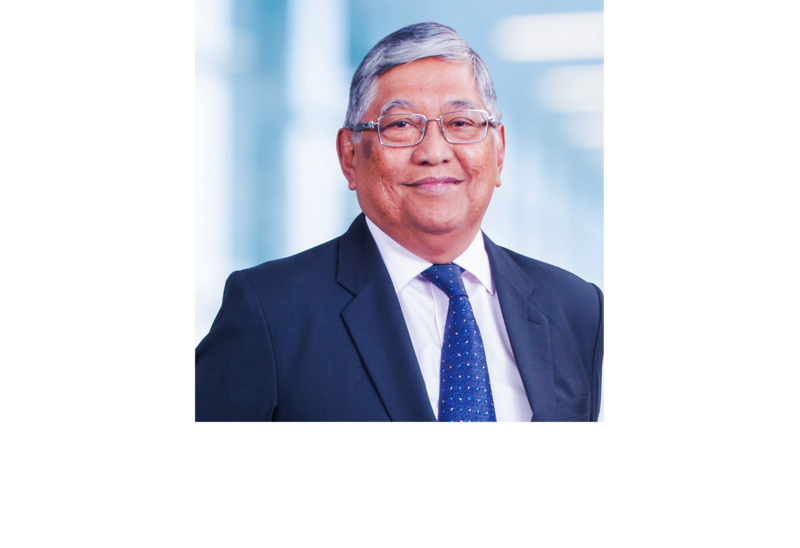 He was an Audit Assistant with PricewaterhouseCoopers (formerly known as Price Waterhouse & Co) from 1969 to 1975 and then worked as the Finance and Administration Manager in Pillar Naco Malaysia Sdn Bhd., a company dealing with architectural metal fabrication, for 5 years. From 1980 to 1993, he held various senior managerial positions in the Pernas Sime Darby Group and the Sime Darby Group of companies. 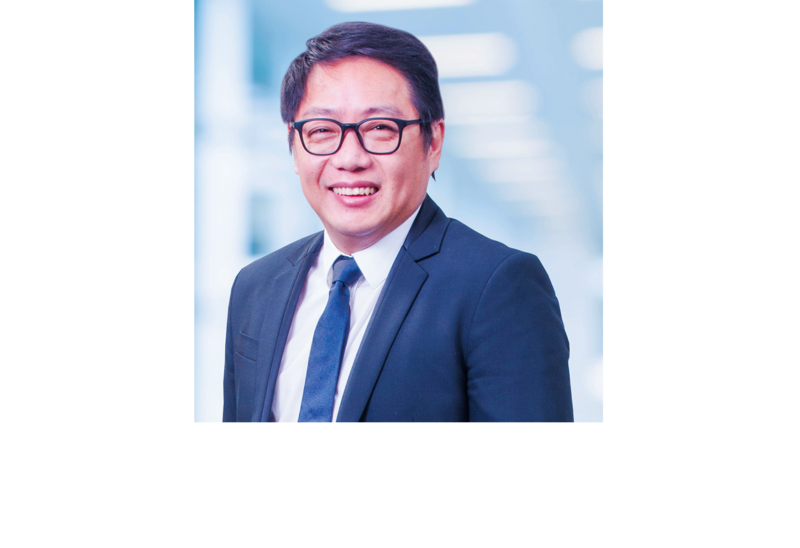 He is presently the Chief Executive Officer of Spanco Sdn Bhd, a fleet management specialist. 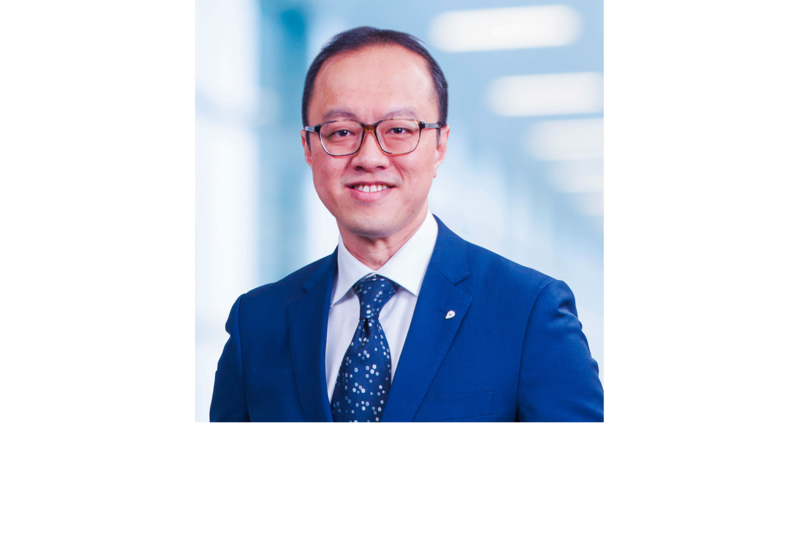 Mr Lim is a member of the Malaysian Institute of Certified Public Accountants, the Malaysian Institute of Accountants, as well as the Chartered Tax Institute of Malaysia. Presently, Mr. Lim is a practicing accountant in Malaysia under Messrs CHI-LLTC. 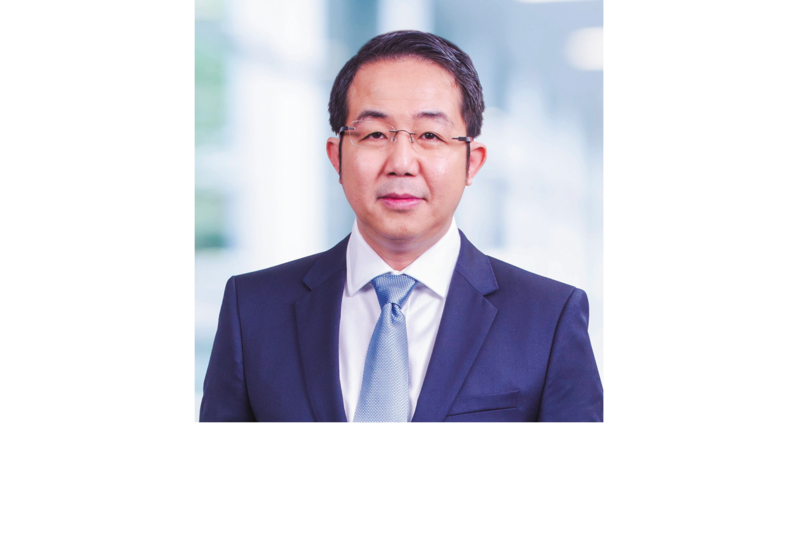 He is also a partner in Lee Teik Swee & Co. 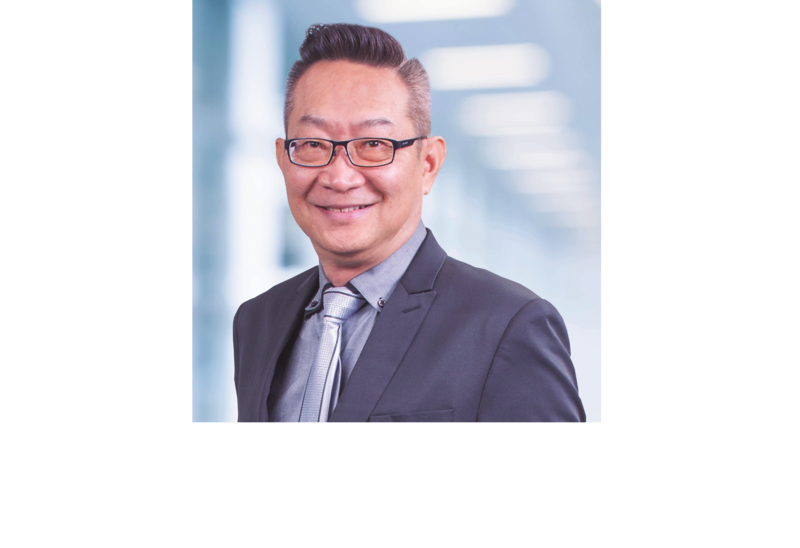 Prior to that, Mr. Lim was attached to various firms and has more than 20 years of experience in the field of accounting. He is currently also a director of Choo Bee Metal Industries Berhad.